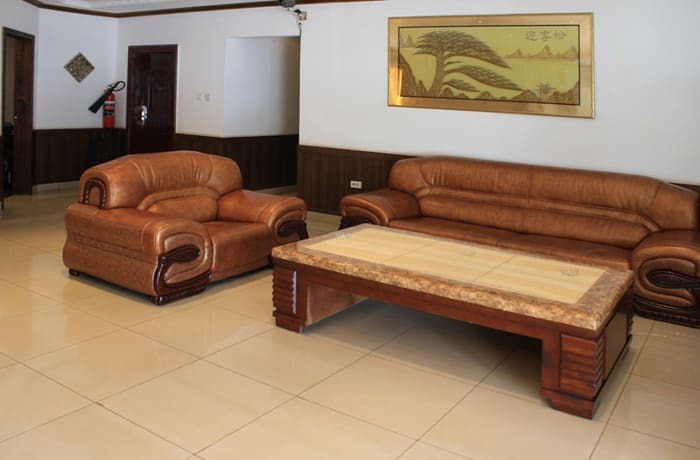 Cozy Lodge provides good standard and cost-effective accommodation in a quiet and friendly environment. 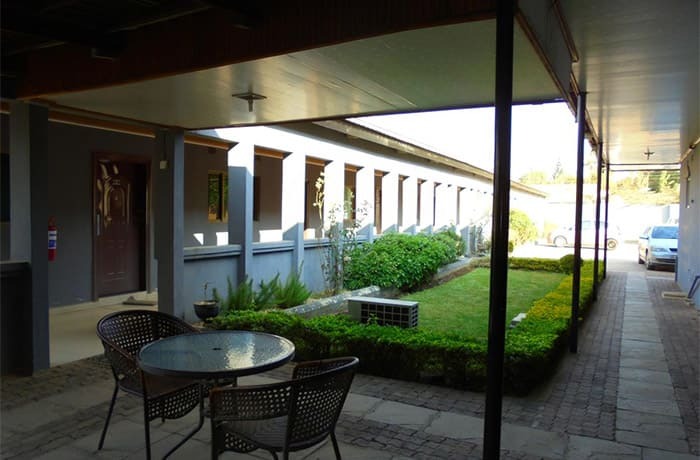 Located in a pleasant and affluent suburb, this lodge has a peaceful atmosphere and friendly staff. 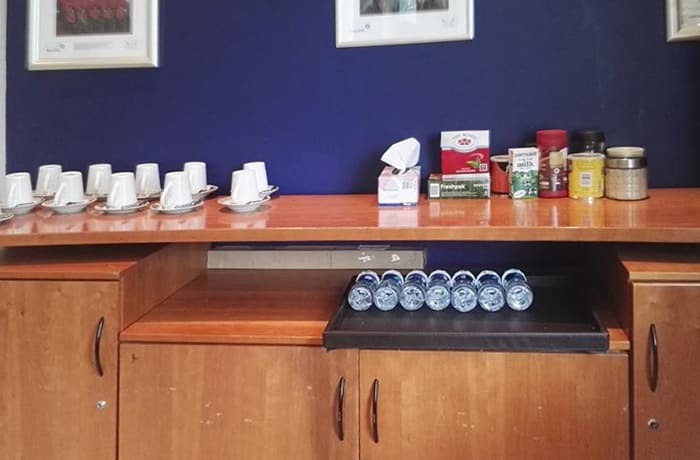 The restaurant offers an international menu with an Italian feel, and the small conference venue can accommodate between 20 and 25 guests. 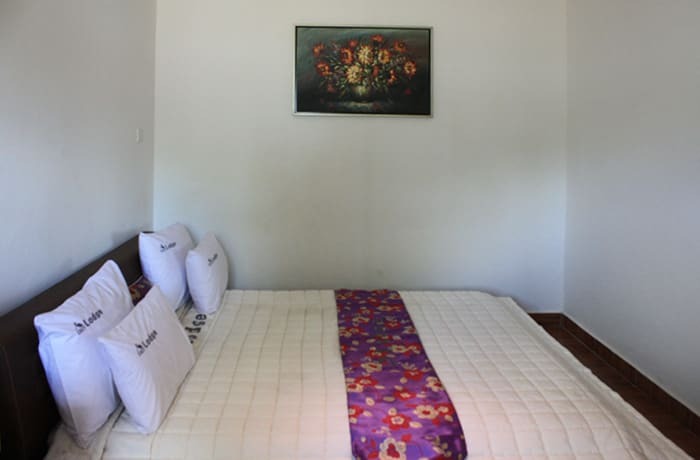 Cozy Lodge has 21 rooms, all en-suite in a relaxed family-oriented atmosphere. 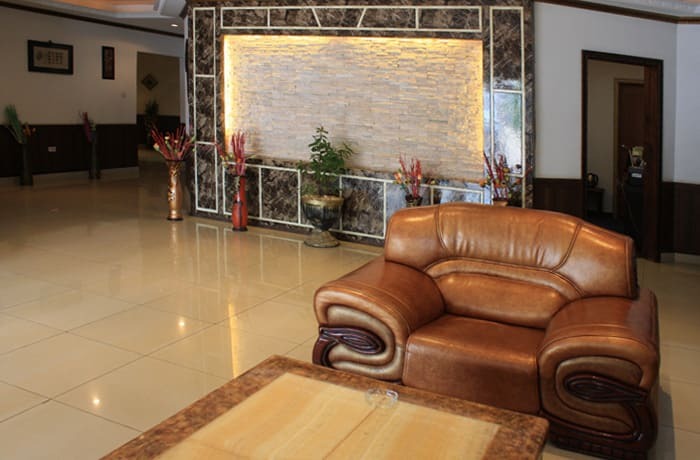 Cozy Lodge offers a great service in a family-oriented atmosphere. Its 21 rooms are a mix of twin and double bedrooms. 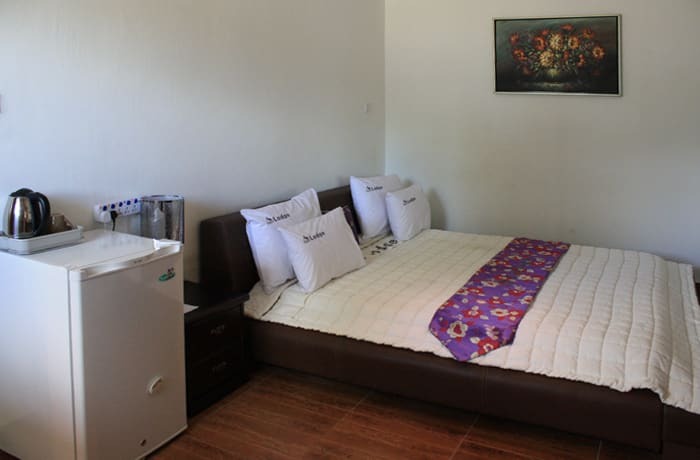 Cozy Lodge offers a great choice of rooms to suit your specific requirements. Enjoy the peace and quiet of this spacious lodge. There is also a sauna for residents and a secure car park. 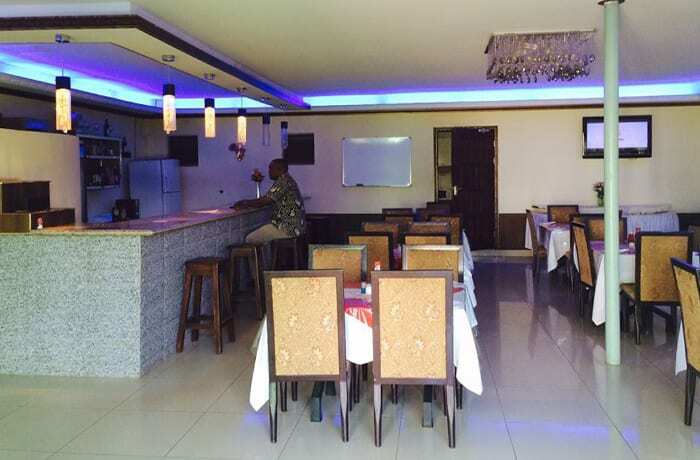 At Cozy Lodge, you can enjoy the best breakfast, lunch or dinner. The restaurant is an amazing place for international and local menus. You can also relax and unwind at their well-stocked bar. Cozy Lodge has the freshest range of wines, lagers, ciders and other alcoholic beverages. Their exotic cocktail menu is fantastic! 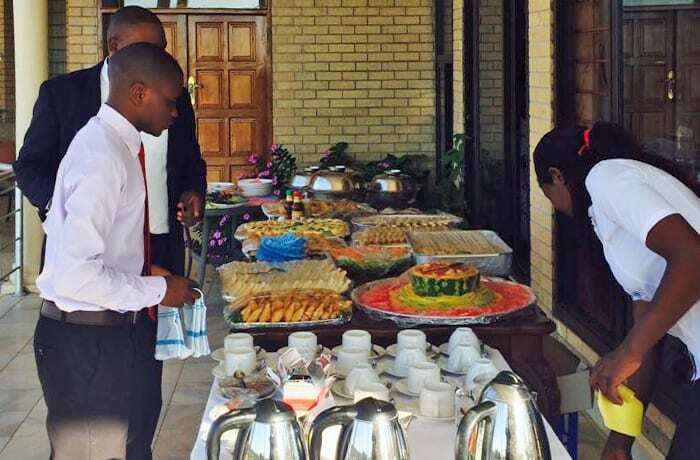 Cozy Lodge provides a range of dining options for guests during their stay as well as locals and visitors wishing to enjoy one of the most popular dining experiences in Lusaka. 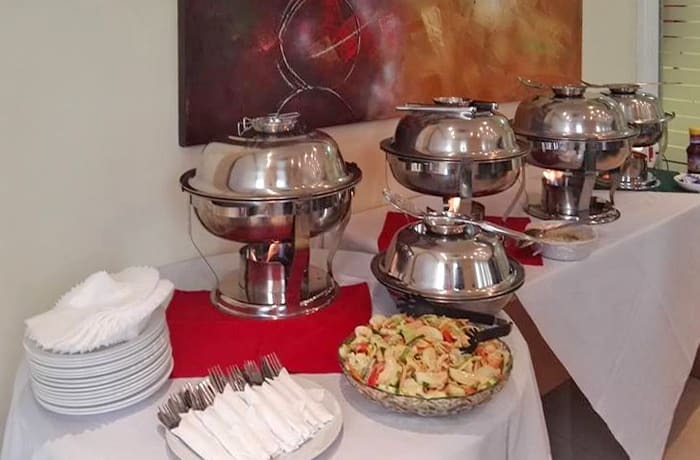 The restaurant’s mission is to create an unforgettable experience for patrons by providing an array of exquisite meals with a side of robust and cheerful environment. Visit Cozy Lodge and enjoy the magnificent experience! 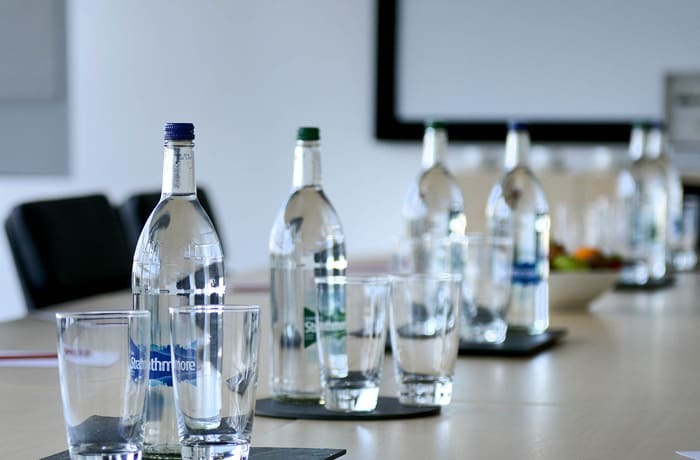 Cozy Lodge is dedicated to providing its clients with a superior conference experience. 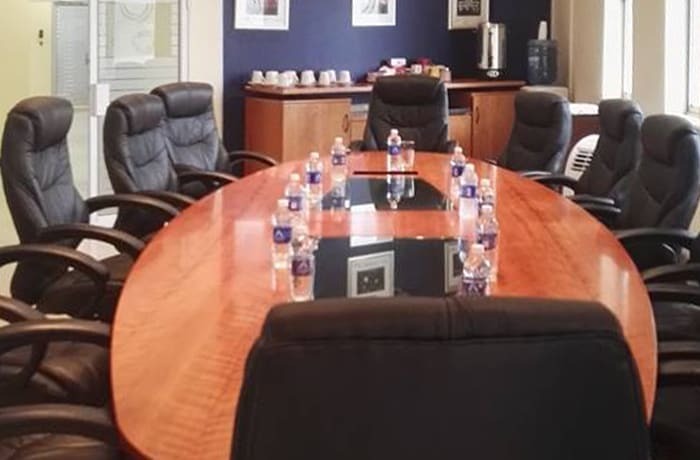 This venue has been the perfect setting for various corporate events. Their team understands each client’s unique needs, focusing on flexibility and catering to individual tastes to help achieve perfection. Cozy Lodge has designed its packages to fit every budget. Whether you are scheduling a small corporate meeting or a group event, Cozy Lodge would like to be your host. 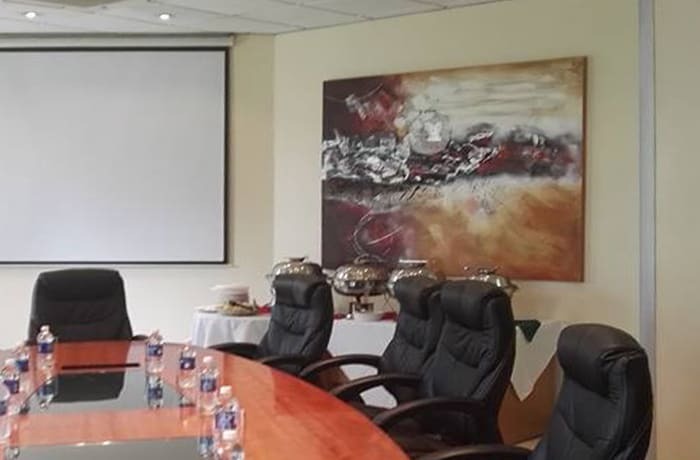 Their facility is equipped with the latest in meeting technology, including high-speed internet access. 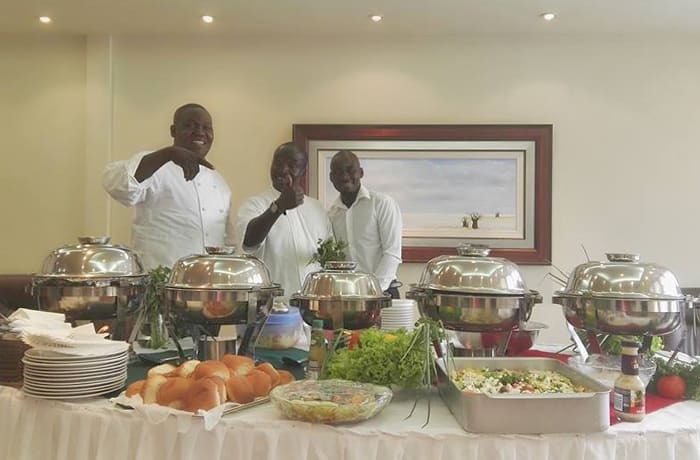 Their professional and knowledgeable staff are on hand to provide all the tools and amenities you need to have a successful and well-organised event.